Want to be notified of new releases in sector3studios/webhud? 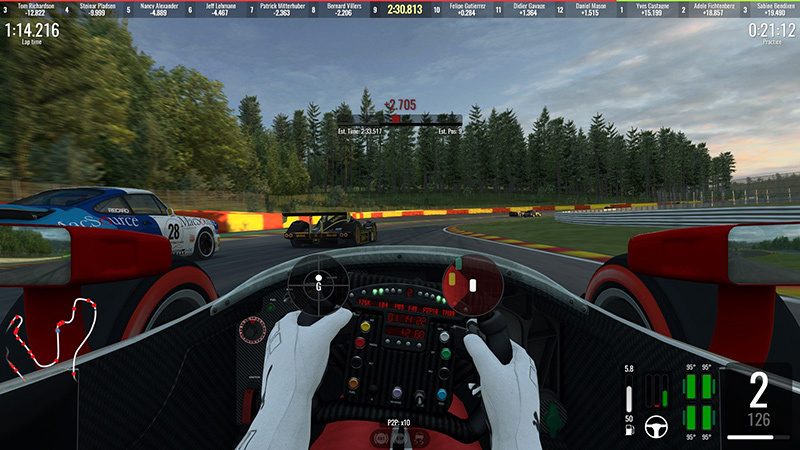 This is a sample showing how to create a web hud using the shared memory API for RaceRoom Racing Experience (R3E). For discussions or support go here. For this to work you need to be running public/dash.zip/dash.exe. It is the source of all the data being used. When you are happy with your changes run npm run build and the final files will be put in the dist/ folder.